The Organising Committee guarantees to comply with FISU and its partner’s standards regarding sports gear, facilities and additional equipment and will go above and beyond to make sure all technical necessities for the competition are covered. The Technical University of Munich (TUM) has been building thirteen new beach volleyball courts in accordance with the provisions of the FIVB for the WUBC 2018. The facilities are equipped with appropriate recreational and catering areas. The courts are harmoniously incorporated into the BMW-Welt and Olympic Park vicinity. You can download the General Regulations for World University Championships here. The Organising Committee will meet all requirements on doping control in accordance with FISU regulations. All necessary measures will be taken by certified personnel according to current standards of the German Anti-Doping Agency (NADA). The testing laboratory will be chosen by NADA officials prior to the event. 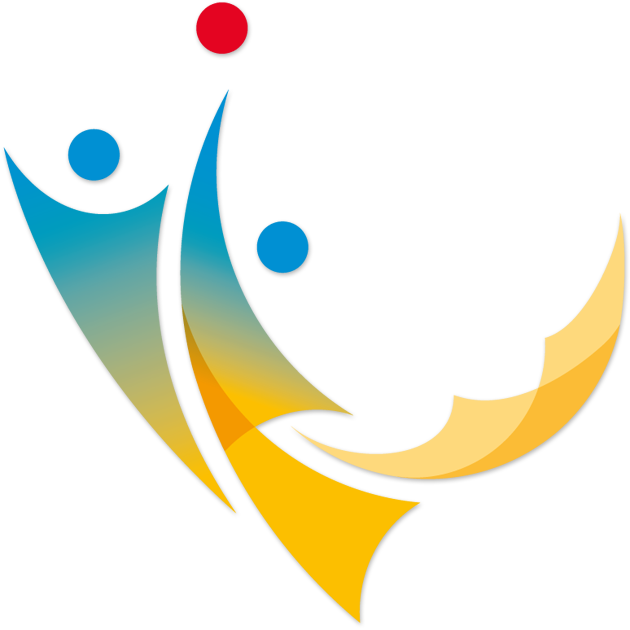 All corresponding legal aspects are in line with FISU regulations. adh as well as the German Volleyball Federation have agreements concerning doping control with the German Anti-Doping Agency. These agreements are based on the WADA Code.